Are you a gardener? Amateur or professional, you might want to make sure your plants are well taken care of. Some plants are fussier than others, and will demand a specific type of soil, or enough water. However, how the heck are you expected to know what they need? Plants don’t talk to you, just like a pet. They only react to the conditions they’re given. It’s up to you to find out whether you’ve got the right habitat for your plants, and it’s not as hard as you might think. 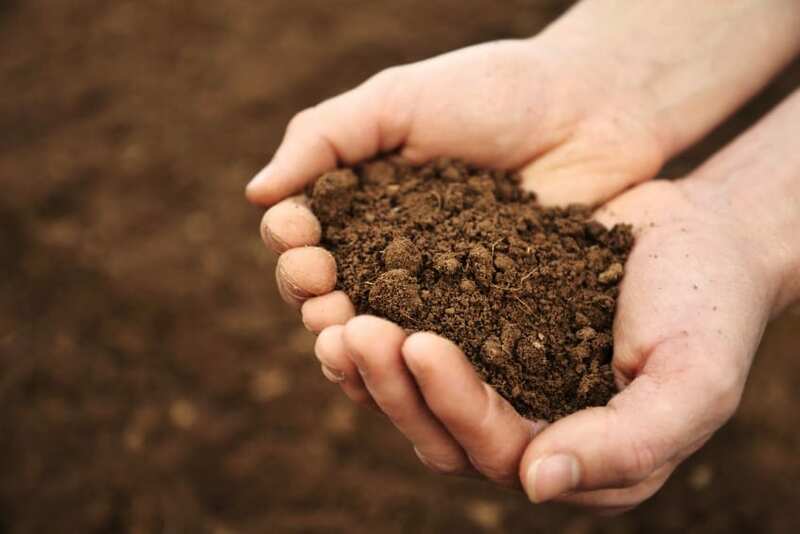 Take the guessing out of gardening, and learn how to analyze soil temperature and drainage. Whether you’ve got little seeds or a four-year-old plant, every plant requires a certain temperature. Seeds, seedlings, and sprouts all require warm soil, regardless of the species, as the warmth encourages root growth and quick germination. As they grow mature, different plants grow in different times of the year. Summer plants may want warm soil, but they might not like it if they’re baked alive in their pots. Winter plants thrive in the chill, but a frost might kill them. In order to check your soil temperature, you’ll have to buy either a thermometer, or a garden-specific thermometer, that can give you a digital readout. You can use nearly any type of thermometer, however, as long as you can push it into the soil for a proper readout. Many plants can be researched, and either your garden book or Google will tell you what temperature your plant specifically wants to grow in. Once you know what environment your site has, you’ll be able to determine what plants can live in that site, and whether you should be moving potted plants to a different area in your yard. Drainage is a bit of a harder test to determine, simply because it takes longer, and is less exact. If you’re checking for a potted plant, then fill the pot with water, and determine how long it takes for water to come out the bottom, and how much water comes out. IF you put in a liter of water, and only half of that comes out, then your drainage might not be good enough for the plant you want. What’s important for these tests is that you first completely saturate the area with water. You can’t do these drainage tests on dry dirt, because the dirt is aching for water, and will absorb a lot of it right off. For the pot, water it first, and let it sit for a while. Once you are sure that the entire pot was filled with water, and you’ve removed the excess from the bottom of it, then you can do the test. For planting in the ground, the test will take much longer. Dig a hole about a foot deep in the site you plan to plant in. If it is a large area, dig a few holes along the space. Then, flood the area with water, until the holes are full and the ground is wet. Let the area drain over the course of thirty minutes to an hour before filling the holes again. This time, measure how fast the water drains into the dirt. The speed of the drainage will let you know whether you need to change something or not. You’re looking for a general drainage of 1 to 2 inches per hour, though that number may vary per plant.